1T Stevia, 100% Liquid or 24 packets of 100% real Stevia powder, please do not use popular commercial brands – they are processed with harmful chemicals and contain fillers. Stevia is 0 calories. 1C sugar or try coconut or palm sugar, it has a low glycemic index of 35 & only 45 calories per tablespoon as opposed to refined white sugar with a glycemic index of 80 & 48 calories per tablespoon. 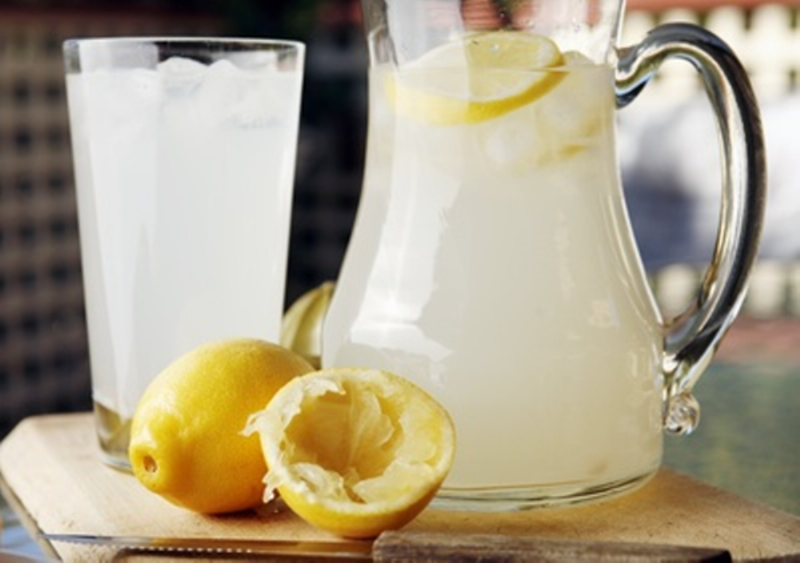 DIRECTIONS: juice lemons, mix with Stevia OR sugar or coconut sugar in a 2 quart pitcher, add sparkling water slowly so it doesn’t fizz up and overflow. 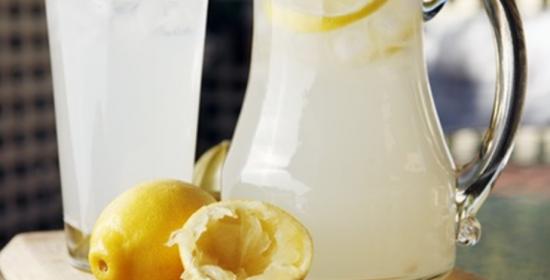 Or use regular water for old-fashioned lemonade. Mix well and serve over ice. Garnish with lemon slices floated in the pitcher, put a sprig of fresh mint in each glass, and add a lemon slice on the rim of each glass.